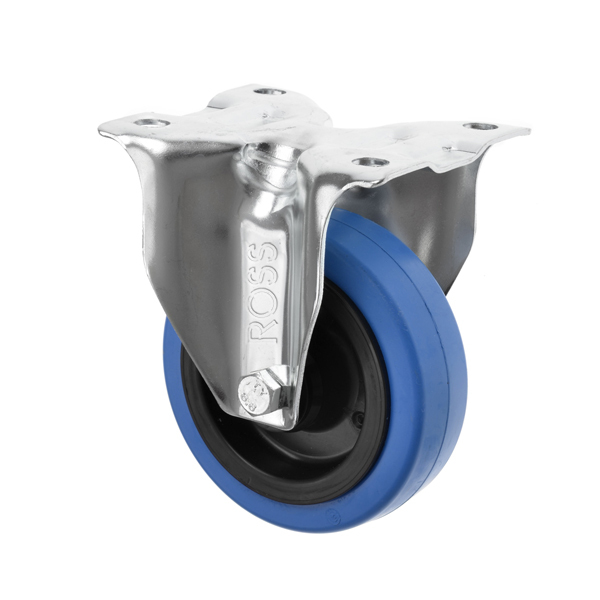 Our comprehensive range of FIXED CASTORS where you can choose from hard tread Nylon Fixed Castors and Polyurethane fixed castors. 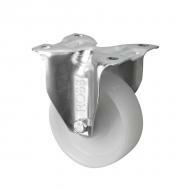 Or perhaps you are looking for a softer tread Rubber fixed castor wheel. 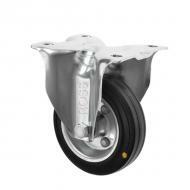 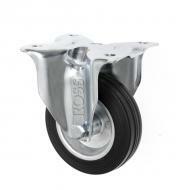 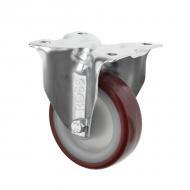 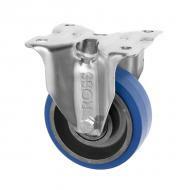 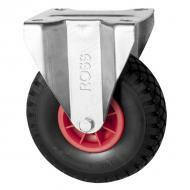 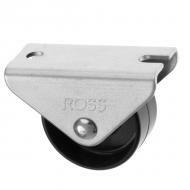 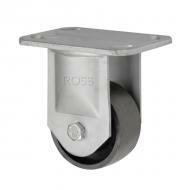 fixed castors are ideal where uni directional or just forward and backward movement are required. 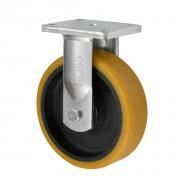 This gives you ultimate control and our extensive range give you 100's of choices, all in stock for next day delivery.